I have never been one for working out of a traditional office. When we started our mail order record business we based ourselves in a church crypt. 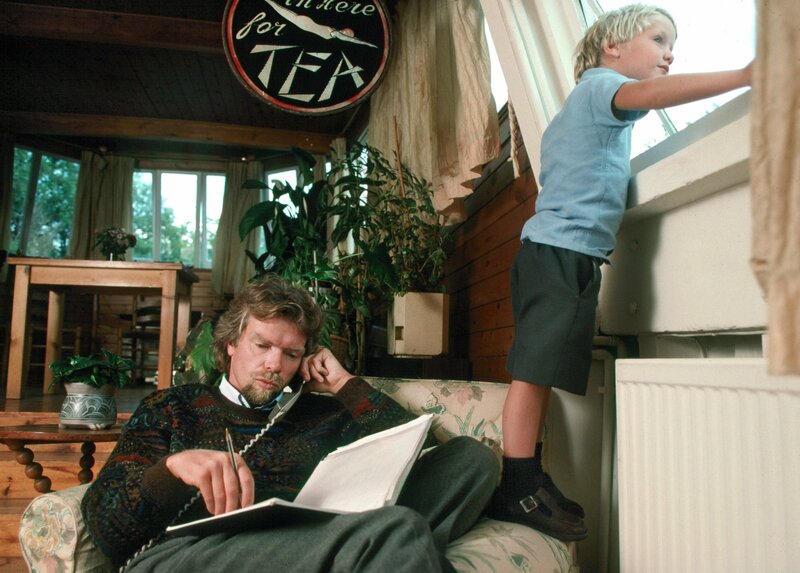 Once Virgin Records was up and running, I worked from my houseboat and then my home. Now, with the Virgin Group operating around the world, I like to work from a hammock on Necker Island. For me, trying to find a good work-life balance has never been an issue. Partly because of the time I get to spend at home, and also because of the way we design our Virgin offices. 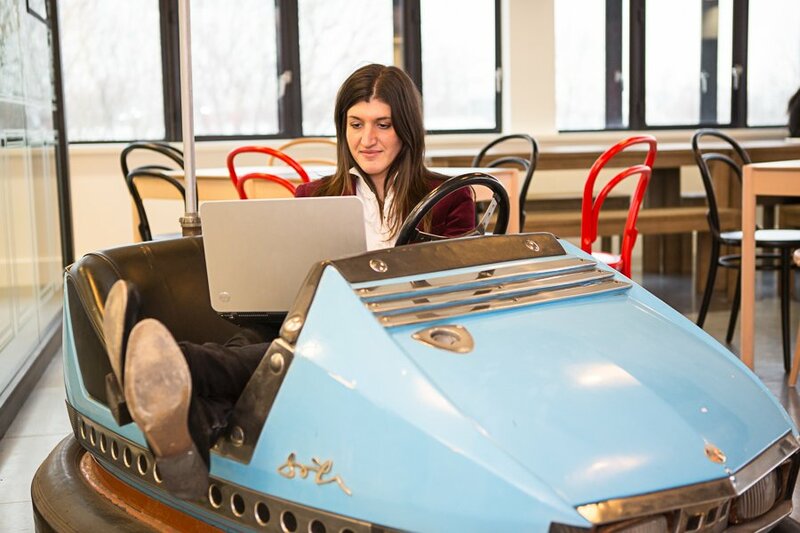 We like to create interesting and comfortable places to work, with lots of space for people to mingle, comfortable chairs, quirky designs and entertainment to give people a real break. Most people spend so much time in the office; a good employer should make sure they are well looked after there and give them more of the comforts they expect from home. 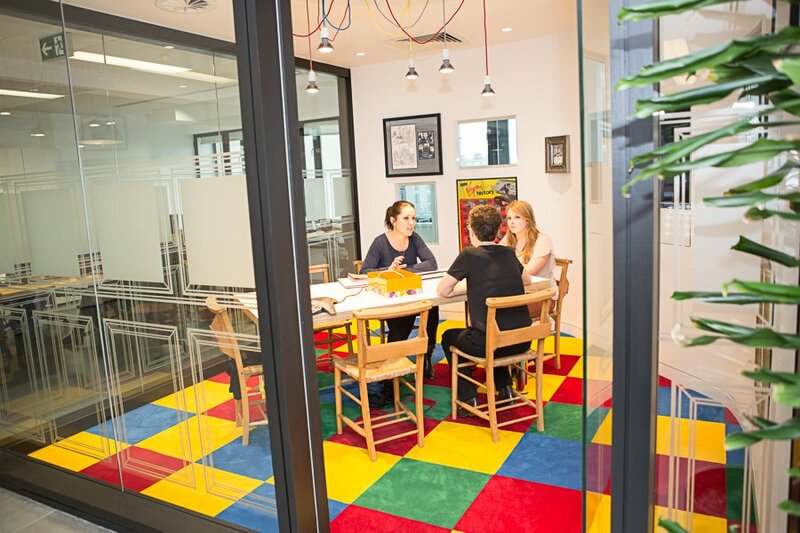 We even call the meetings rooms in our London office after rooms in the house - the Dining Room, the Play Room and the Music Room are among my favourites! Distinctive design and humour has also been a crucial element of the development of the Virgin brand and stretches far beyond the offices - through our shops, aircrafts, hotel suites, and different lounges. 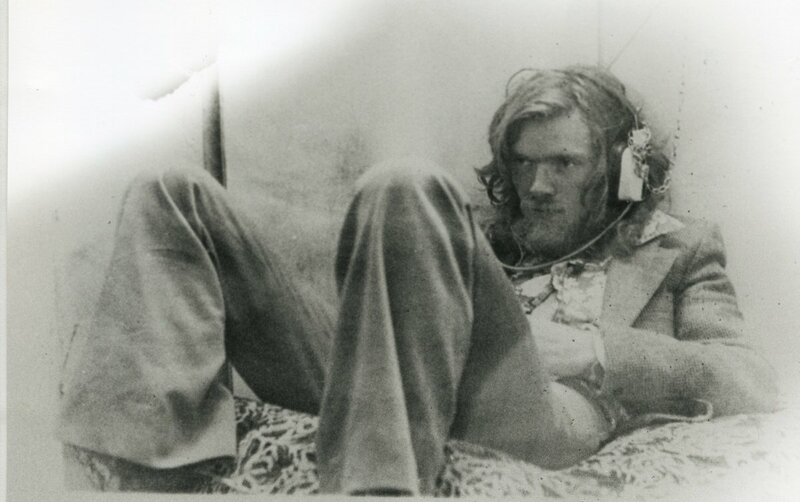 It all started with our record stores; many were off the main high streets and so we added comfortable touches like beanbags and listening posts so people could relax and enjoy the Virgin experience. As we moved into the airline business, we did not forget that focus on comfort and quirkiness. 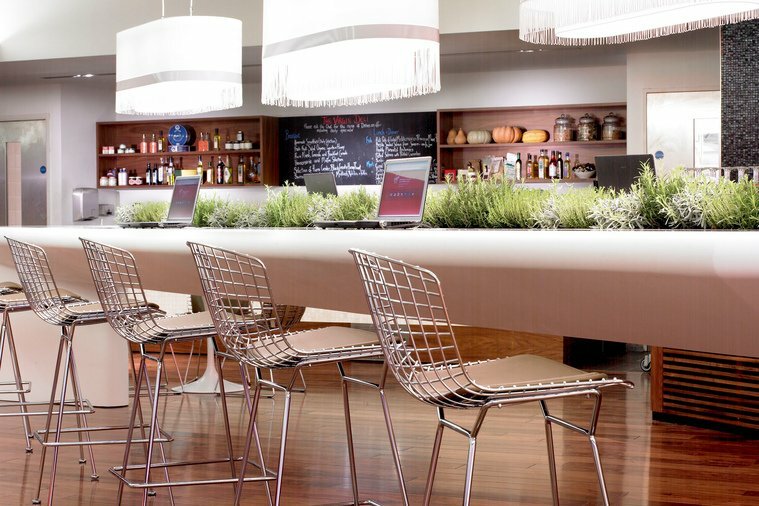 Virgin Atlantic is as famous for its outstanding airport lounges as it is for its Upper Class suites. The one at Heathrow is my favourite, with its own hairdresser, spa, pool table, library and jacuzzi. Many people tell me they look forward to a connection at Heathrow, just so they can spend time in our lounge. 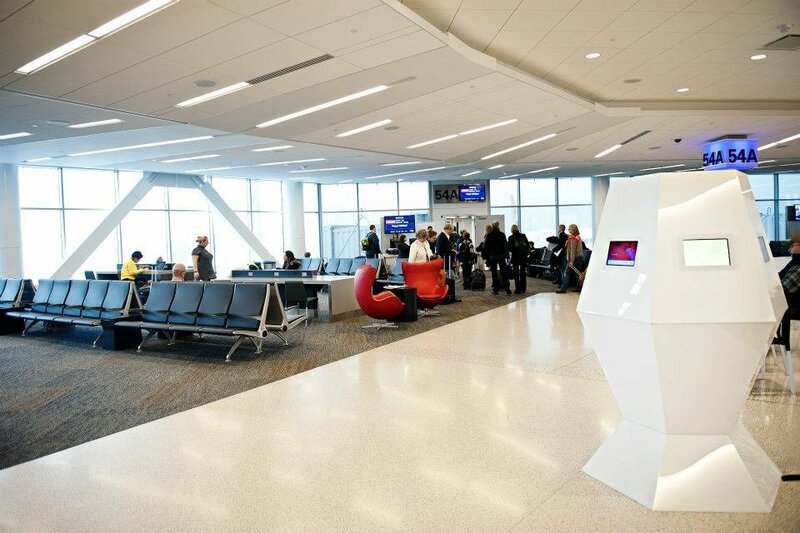 Similarly, Virgin America's design philosophy inspired their home terminal at SFO. Built from reclaimed material from the old terminal and featuring hydration stations to reduce plastic bottle waste, the LEED certified terminal has natural light, comfy Danish chairs clustered for conversation, power outlets by every seat, and even a yoga space to offer room to both work and relax. Virgin Hotels Chicago has taken some of these design touches into its Commons Club lounge - with a wonderful bar at its centre piece, a shag room complete with big carpet, and a crazy library full of books and games. It feels like an eccentric home, and a million miles away from the blandness of so many hotels. 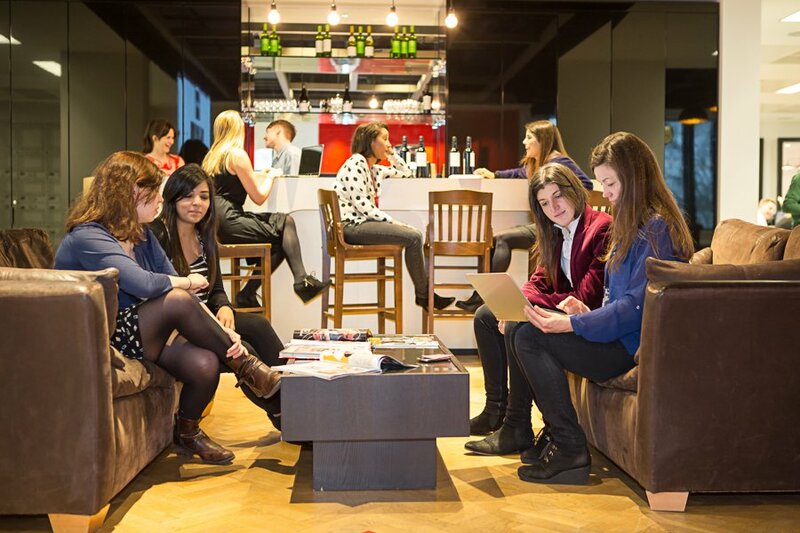 Virgin Money has taken on the design mantle with its select group of Money Lounges across the UK. 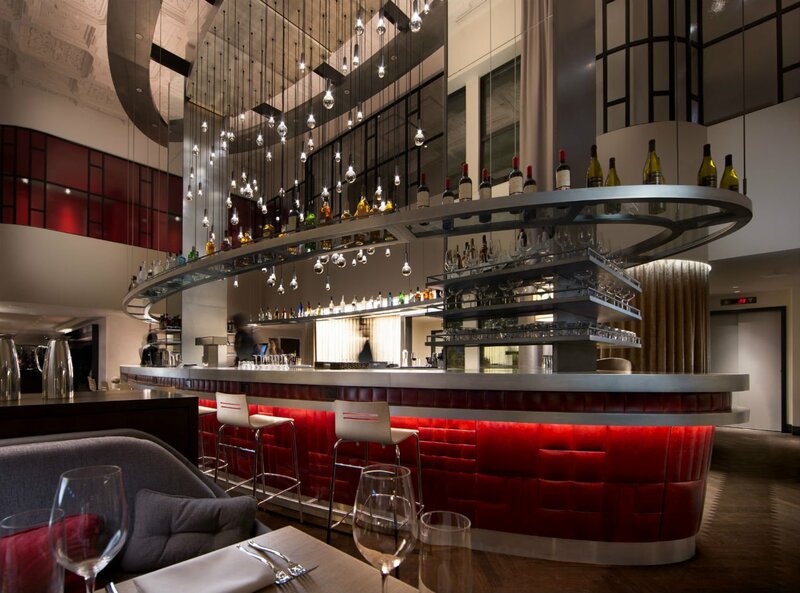 The latest is a two-floor lounge in London's Haymarket, which has just opened and has a really distinctive downstairs, designed as the interior of an aircraft - fitting given our history in aviation. Upstairs it has digital touch screens and a virtual fish tank. These are all lovely touches, but the best thing about the space is the same as our other lounges: you can kick back, grab a coffee, read the papers, put your feet up, use technology, recharge your phone, give the kids something to do, and have a bit of "me" time. In the all the hustle and bustle of life, the opportunity to truly lounge around and enjoy a bit of light relief is a precious commodity.